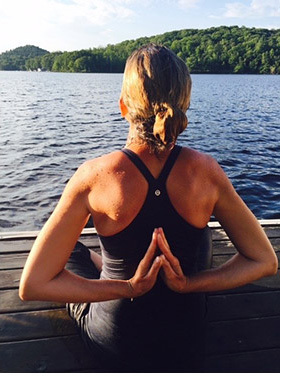 Reverse prayer pose. Why am I showing you this picture of reverse prayer pose? Well... two weeks ago my sister mentioned this pose and my response was -"Oh...that is not a pose I can do - I just skip it because my shoulders are tight." The second I said that - I knew I was in for it. Her immediate response "That is not okay JJ (my nickname) and we are fixing this like now". My entire life she has this gentle yet effective way to push me to do more. So with some breath work my sister taught me, along with diligent morning practice, a miracle has happened! Each and every day I can feel my fingers crawl up my back a little bit more. This may not be shocking to you - but I literally could not touch my hands together just a short time ago. So point being - where is your resistance and where do you want to push thru? Do you want more energy, lose weight, learn to cook, open a business or write a book? Whatever it is - big or small - go for it. Sky's the limit - just for you. My team and I have some very exciting surprises, challenges and new content coming your way in the next few months - so stay tuned for the latest and greatest in natural health care to help you get to your next level. 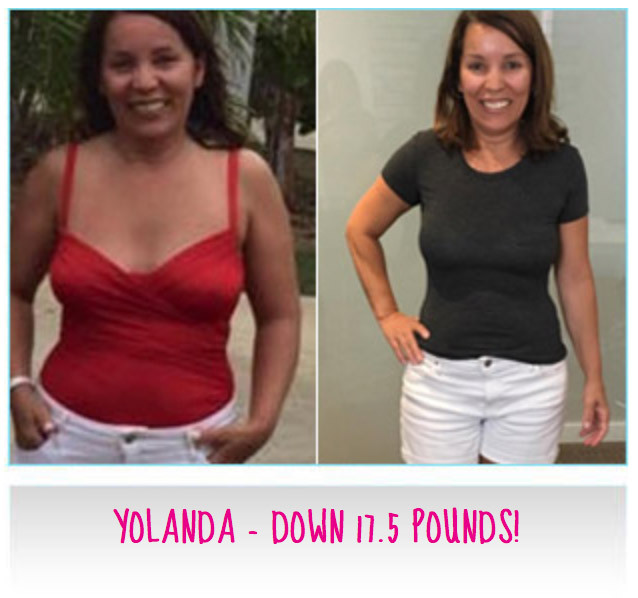 Congratulations to Yolanda who lost 17.5 pounds and 9 inches. She is feeling so much better, has greater energy and is looking fantastic. As the #1 weight loss clinic in the GTA and London region, my team and I pride ourselves on taking the very best care of our clients in a personalized and 1 on 1 approach. Our hormonally balanced and natural approach to weight loss can help you lose your weight and keep it off in an easy and delicious way - for life!. All you have to do is call us and book in for your free weight loss assessment. Locations listed below. To book your free weight loss assessment please contact 1 of our 3 locations below. 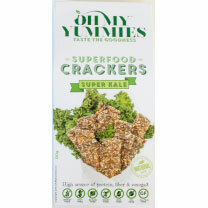 These delicious vegan crackers are packed with so many superfood ingredients, they are hard to resist! Not only are they a high source of protein, fiber, omega 3 and iron, they are also wheat-free, nut-free (kid approved and school safe), soy-free, sugar-free, dairy free, egg-free, and oil-free. Oh my yummies are made in Canada, using non-GMO ingredients, and are certified Kosher. Great with dips or goat's cheese spread. For adults and for kids, Popsicle maker are a must. 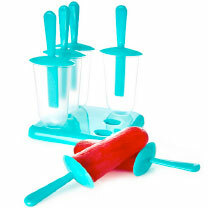 These ice pop molds from David's Tea are very easy to use, and feature a lip that prevents them from sticking when frozen. They are made with BPA-free materials and are dishwasher safe and easy to clean. For kids, try an orange berry mix full to the brim with vitamin C. For adults, try freezing sweet herbals teas and enjoy a naturally sweet Popsicle when your next craving hits. The sun can still be strong in August and September. 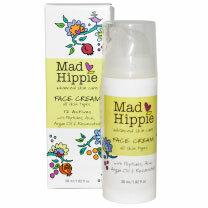 Keep your face protected with Mad Hippie's full spectrum face cream. Mad Hippe uses zinc oxide in combination with raspberry seed oil, avocado oil, carrot seed oil, vitamin C, vitamin E, and furelic acid helping to keep your face hydrated, while providing antioxidants that help prevent against free radical damage from sun exposure. 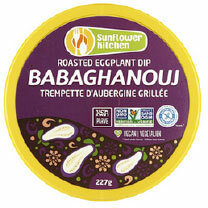 Feel good about snacking with this delicious, creamy eggplant spread that is made right here in Canada. Low in calorie and rich and smoky in taste, sunflower kitchen has a variety of taste like homemade dips that are a perfect match with vegetables and crackers. Available in most grocery stores and health food stores. One of my health and weight loss tips - always travel with food! 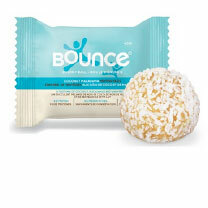 Try Bounce Balls delicious coconut ball that is high in protein, dairy free and gluten free. Made with only clean and natural ingredients, this bar definitely gets my stamp of approval. Combine chopped eggplant, peppers, onion and garlic in a bowl and toss with olive oil and salt and pepper. Spread on a baking sheet and roast for 45 min tossing once half way through baking. Cool slightly then place veggies in a food processor and pulse 3 or 4 times-mixture should have a slightly chunky texture. Sprinkle shredded coconut on top of smoothie and enjoy! Preheat oven to 350F. In large a skillet, sauté onions and garlic in ½ tbsp oil. Mix your flax egg together in a large bowl and set aside for at least 10 minutes while you prepare the rest of ingredients. Add all ingredients (except spices and salt) to the egg and stir very well. Add seasoning and salt to taste. With slightly wet hands, shape dough into patties. Pack dough tightly as this will help it stick together. Makes 12 small patties. Bake for 25-30 minutes (15-17 minutes on each side) at 350F, until golden and crisp. The mega-talented creator of Greys Anatomy and Scandal and executive producer of How to Get Away With Murder chronicles how saying YES for one year changed her life, and how it can change yours too. Then Shonda's sister laid down a challenge: just for one year, try to say YES to the unexpected invitations that come your way. Shonda reluctantly agreed, and the result was nothing short of transformative. 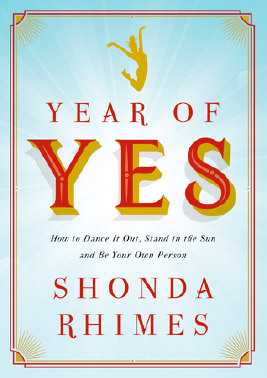 In Year of Yes, Shonda Rhimes chronicles the powerful impact saying yes had on every aspect of her life, and how we can all change our lives with one little word...YES!